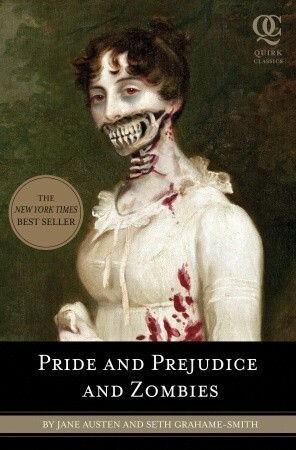 Sign into Goodreads to see if any of your friends have read Pride and Prejudice and Zombies. It's time for a new book. Goodnight Moon? Hop on Pop?